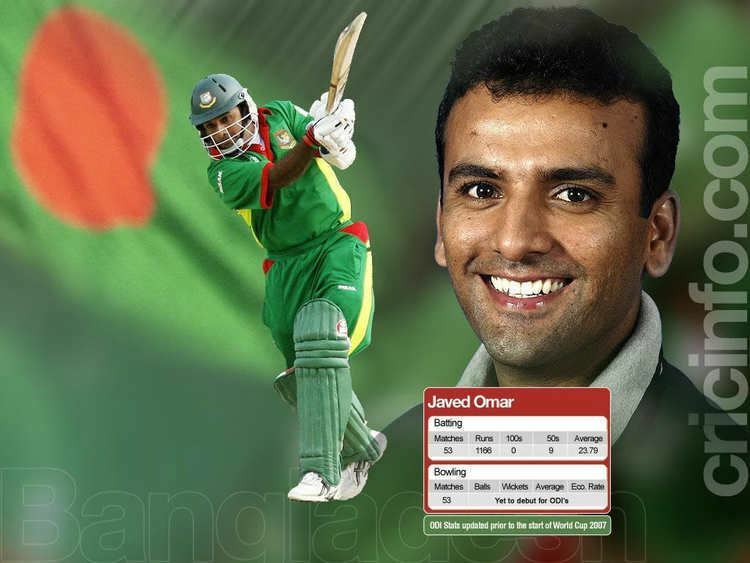 Mohammad Javed Omar Belim (born 25 November 1976) is a Bangladeshi cricketer who has played Tests and ODI cricket since 2005. On his Test debut in April 2001, he carried his bat for 85 not out becoming only the third player in history to achieve this on debut. He is the second person in the history to carry the bat through entire innings in both form of cricket. Moreover he is one of the twenty two cricketers in the history of 137 years of test cricket who scored half centuries in both innings of a test as a debutant. The 29-year old opener has gained a reputation for being able to occupy the crease as his Test strike rate of 36 shows. On 28 August 2003, Javed scored his maiden Test century against Pakistan. During the second Test between Bangladesh and India in May 2007 he achieved the very rare feat of grabbing a king pair as he got out to the bowling of Zaheer Khan in the first ball of both innings of the Test Match. Still in his early teens, Javed toured England during the summer of 1989 with the Bangladesh U-19 side. Later that year, he played in the Asian U-19 cup in Bangladesh and scored 55 in the match against Pakistan. The transformation from the youth team to the national side, however, took a bit of time, and it was not until the 1994–95 season that he got his chance in the national colours. This delay was partly because during the period 90–94 Bangladesh was mainly involved with One-Day Cricket while Javeds batting technique is always more suitable for the longer version. 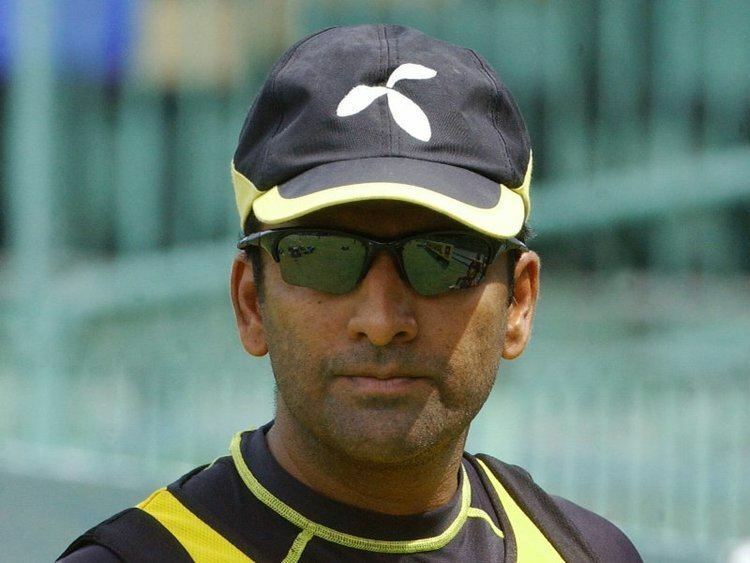 Javed was part of the team that won the ICC Trophy in 1997. However, he spent most of the tournament as a reserve player, as the coach Gordon Greenidge decided to push hard hitting middle-order bat Naimur Rahman to the opening position.